It matters not how you arrive in the small town of Amlwch. Whether by car, bus, bike or Shank’s Pony all inconsequential frippery and preoccupation will fade before the awesome and awful aspect of Parys Mountain. Were you a chough, a jackdaw or a peregrine falcon spinning in your ascent then below you would view a massive landscape of shattered ochre geology. It would be familiar to your avian eye as a hunting ground or resting place. It would be meaningless to you as anything other than home. 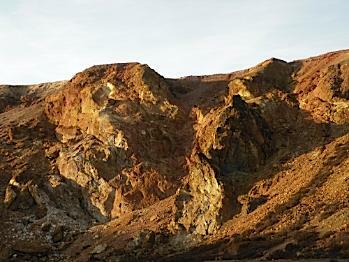 Parys Mountain is The Copper Kingdom where an entire world once looked toward for its vital and hard won metal: COPPER. It’s hard to even imagine this devastated mountain as the oak forest covered Mynydd Trysglwyn of more than three thousand years ago. Even in the middle to late Bronze Age man had already begun to leave his mark on this mountain in pursuit of a metal from which to forge his weaponry and daily implements. We should only really appreciate what we have and dismiss the burdens of the past. However, when the town of Amlwch found itself stripped of all modern industry significant individuals chose to embrace the past. 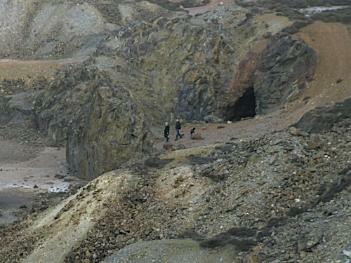 Amlwch has embraced its harrowing past and created a future for itself in the Copper Kingdom. Mynydd Parys is a very eerie site to visit. Visiting alone in a flat and subdued light can be unsettling. It is a place to Stand Still, Listen and IMAGINE. Small stones fall victim to gravity and, unsolicited, they tumble carelessly down the ochre spectrum to reinforce the eeriness. Your imagination is catalysed by the sheer monstrosity of the knowledge that the massive hole you see before you at the Viewing Point was dug out by hand. It is by simplest physical effort that took off the top of Parys Mountain and then engaged in disembowelling it through manufactured entrails reaching down a 1,000 feet (300m) in places. The pursuit of the ore was relentless and treatment of workers a secondary issue, if not worse. Briefly (for now) let me offer a personal and an informative view of Mynydd Parys (’mynydd’ = mountain). 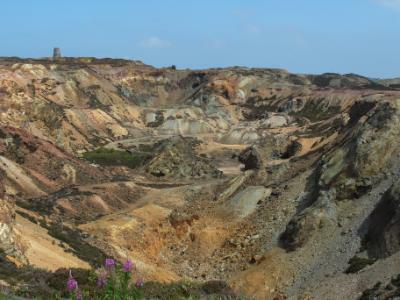 During its period of greatest copper production in the 1700s and 1800s, Parys Mountain serviced the world in its great need for copper as it embraced an unheralded growth in science and technology. Technology is driven by commerce and money-making. At the end of the day it was the pursuit of money and the established monopoly which devastated the mountain and marked the lives of countless thousands local people. Bronze Age Mining 1690BC to 2040BC. Period around 1282. Post English conquest no evidence of large scale mining. 1406 – Robert Parys The Younger awarded Mynydd Trysglwyn for services to the throne. 1564 – Elizabethan Mines Royal assumed monopoly in extraction of precious metals. 1579 – William Cecil (Lord Burghley) attempted to develop extraction by precipitation. Not financially viable. 1687 - Mines Royal monopoly abolished. 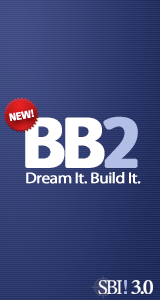 Export restrictions lifted. Copper smelting begins. Late 1600s – Eastern half-owned by Nicholas Bayley Plas Newydd. Remainder owned by Llys Dulas Estate. 1748 – Anglesey’s Lewis Morris records ochre production but no copper mining. 1761 - Copper Mining resumed by Alexander Frazier – abandoned because of flooding. 1764 – Mine leased by Plas Newydd to Roe & Co of Macclesfield, Derbyshire. Ore exploration begins. 1768 – ‘Golden Venture’ prospect yields a rich source of copper. 1785 – Mona Mine Company set up by Henry Paget, Earl of Uxbridge. Ore extracted rises to 44,000 tonnes. Fades away after the death of Thomas Williams. 1811 – New Mona Mine Company set up by Lord Uxbridge (later First Marquess of Anglesey). Cornish mine engineer, Captain James Treweek employed and brought deep shaft mining to Mynydd Parys. 1829 – 16,400 tonnes produced by Mona Mine Co.
1830s – International competition leads to the demise of copper mining in Amlwch. Do not wander off the obvious path. I understand that most of the mine shafts have been covered; however, slippage and underground movement can cause unexpected dangers. Just to the east of the town of Amlwch lies Amlwch Port - or Porth Amlwch as we call it in Welsh. Visiting Porth Amlwch today offers a major challenge to one’s imagination as to how this obviously small port could service the largest copper mine in the world in its day. Yet the indisputable fact is that this little port did just that. Though not without specific challenges as only so much can be achieved in a small area. Further, this port was a hive of activity not only for importation and exportation of goods, copper ore, ochre and sulphur products but also for its pre-processing. Many of the structures are still here to see. 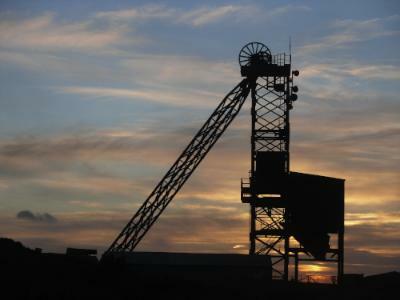 During the period of greatest mining on Mynydd Parys ore would be brought down to the Port to be shipped elsewhere for further processing into the copper metal. 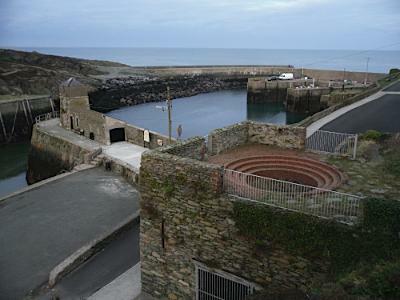 However, prior to the copper boom Amlwch Port was merely a narrow cove in the rocks employed by local fishermen and for the bringing in daily goods and for the export of wheat, barley and flour. You will of course be aware the Anglesey was regarded as The Breadbasket of Wales as well as Môn Mam Cymru (Anglesey, the Mother of Wales). Both derived from its history as a major provider of wheat and barley to the rest of Wales down the centuries. This reputation as a major agricultural producer is one of the reasons why Edward I built castles at both ends of the Menai Straits at Beaumaris and Caernarfon. 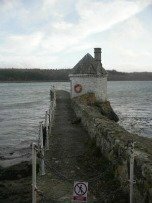 Anglesey supported the Feudal Princes who were a blight on the plans and ambitions of Edward. 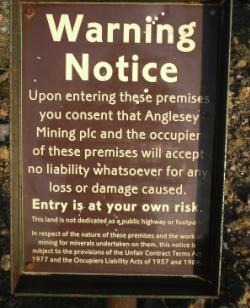 Once large scale mining started in about 1785 then the Mine Companies (Parys and Mona) would have been confronted with the challenge of moving the massive quantities of ore from Amlwch. There was also the problem of bringing in the quantity of coal required for on-site smelting. In order for the port to be enlarged to accommodate the scale of import and export an Act of Parliament was passed in 1793. The cleft in the black Amlwch cliffs was enlarged substantially and the logistical physical bottleneck for export was thus removed. Yet, at the peak of industrial mining even this enlarged harbour was inadequate and ships sometimes had to waits as long as two weeks before their goods could be removed or ore loaded. Do you have a great story about this to share or a question to ask? Yes? Then please write it in the box below. 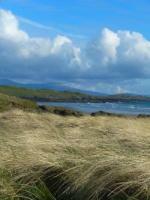 Return from Amlwch Copper Mountain to HOME PAGE. Books by William Jones, author of this web site.